WELCOME TO MY CRAFTY WORLD! What a surprise! . . . 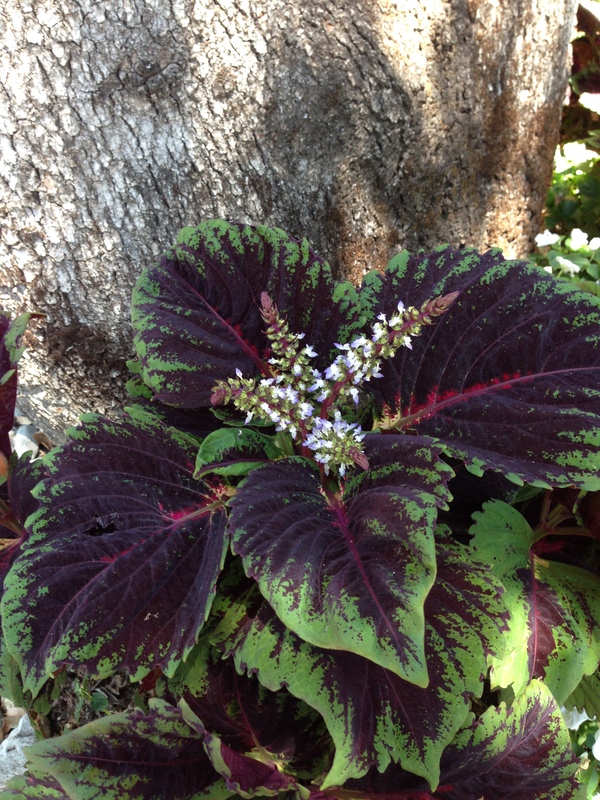 I planted some Coleus’s under our old oak tree for their leaf color this spring and I found them blooming. Didn’t know they did this. Learn something new every day! By YaYaLadybug in Uncategorized on July 2, 2015 .